Moisture and water vapor from wet and dirty crawlspace can cause many problems in your home. Global Green is licensed and insured and offers 100% customer satisfaction to come into your home or office and provide top-notch pest control. We offer eco-friendy products that are safe for you, your family and pets. 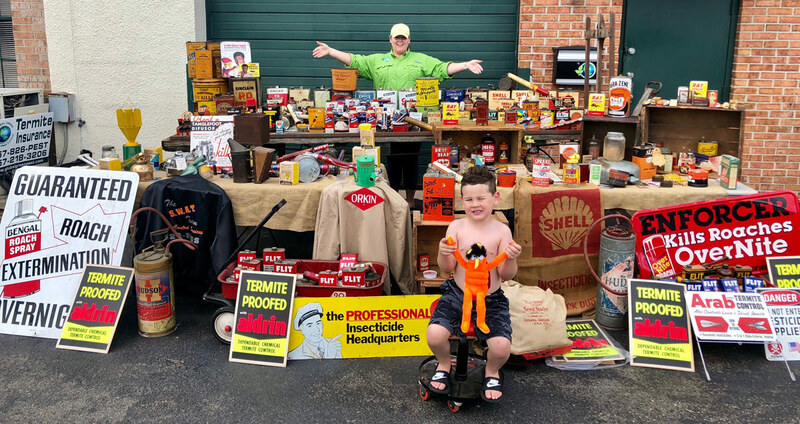 Our mission is to be a leader in the Hampton Roads’ pest control industry by delivering conscientious service, using the latest best technology in an environmentally responsible way and at a fair price. 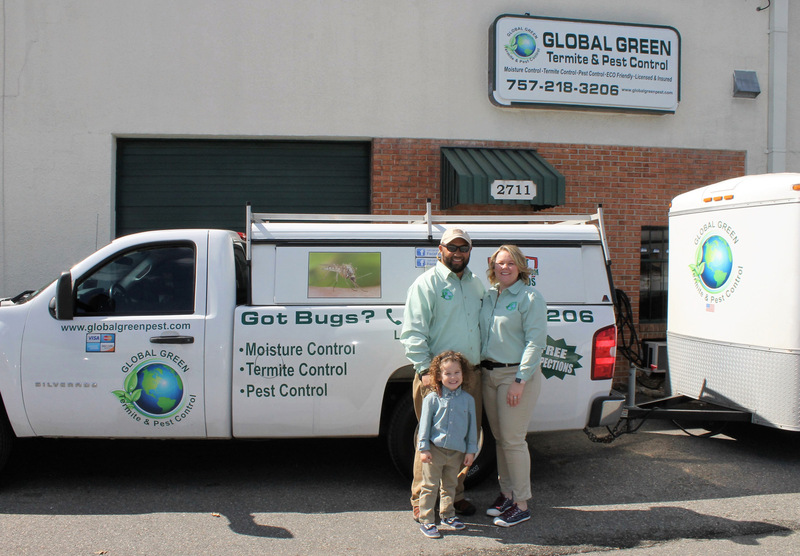 Global Green is a Hampton Roads business who knows the area and the area's pest problems. We are not just exterminators, we are professional pest controllers who will inspect your property, identify areas of concern and rid you of problems. And if you wish, we will help to make sure you avoid those problems in the future. 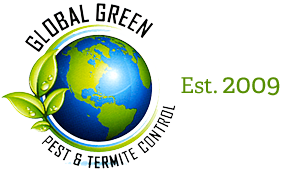 Global Green will customize a pest control plan for you that effectively targets cockroaches, silverfish, ants, spiders and other common household pests both in your home and outside.